This article shows the loss of biodiversity in rivers and streams, as well as the reasons for this. It shows how important biodiversity for the biological balance is, how it has countered the negative trend and what objectives and measures you follow in the future. Successes are also called, and ways to make them measurable. Also criticizes the poor implementation of the water framework directive (WFD) and at the same time substantiated their large and important task. The example of nun Bach (nun), which rises the Wanzkaer Lake and empties into Lake Tollense, one can derive how important is the implementation of the WFD. The consistency is not given until today there, one consequence of this is the extreme decline in fish populations and others in recent years. This article is in and on rivers and streams provide an overview of the operations on biodiversity the reader at the same pace and give him suggestions more carefully to deal with natural resources or to participate in even the protection of this. 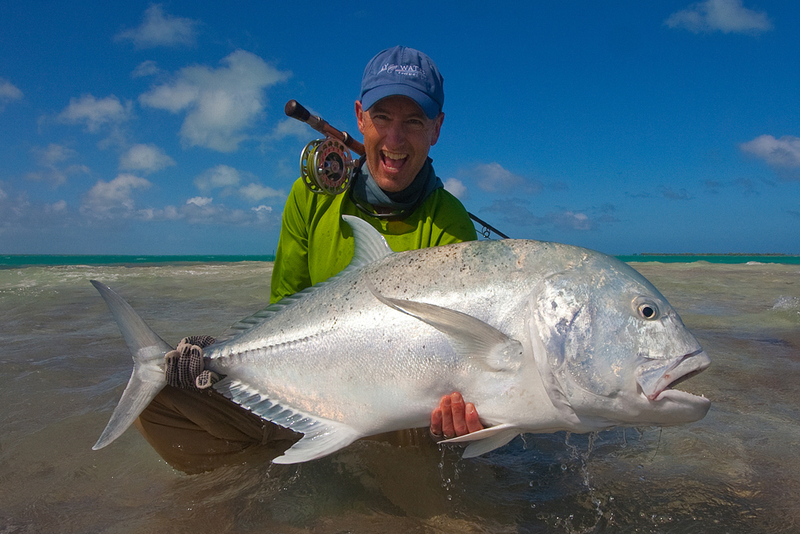 Clean, natural waters are of great importance for the preservation of biological diversity. 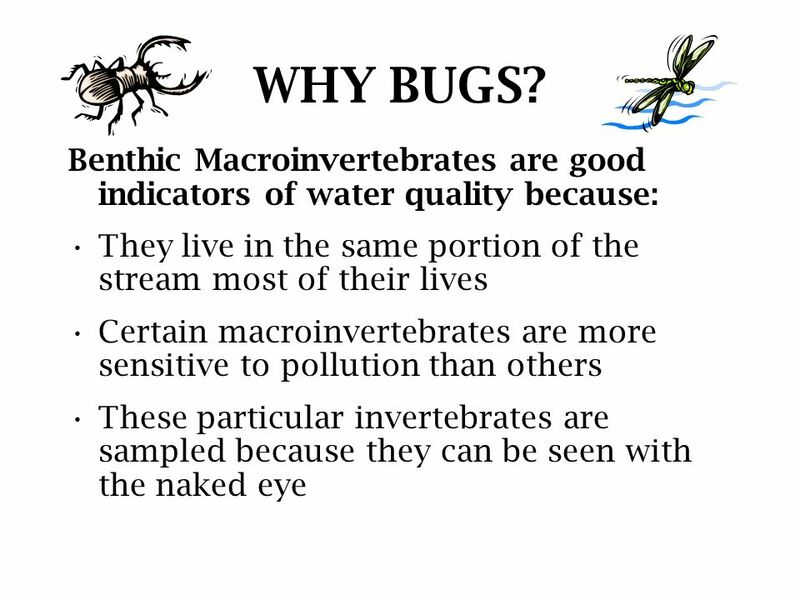 Numerous biotopes that can react very sensitively to interference by humans found in and on rivers and streams. 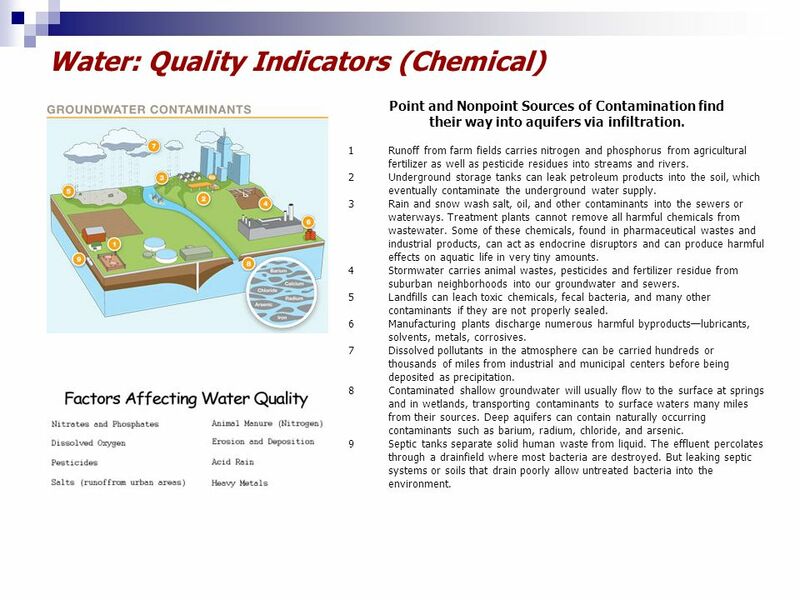 Until the 1970s, especially wastewater from agriculturally used for sewage treatment plants and the industry, as well as entries from surrounding areas heavily impacted waters. 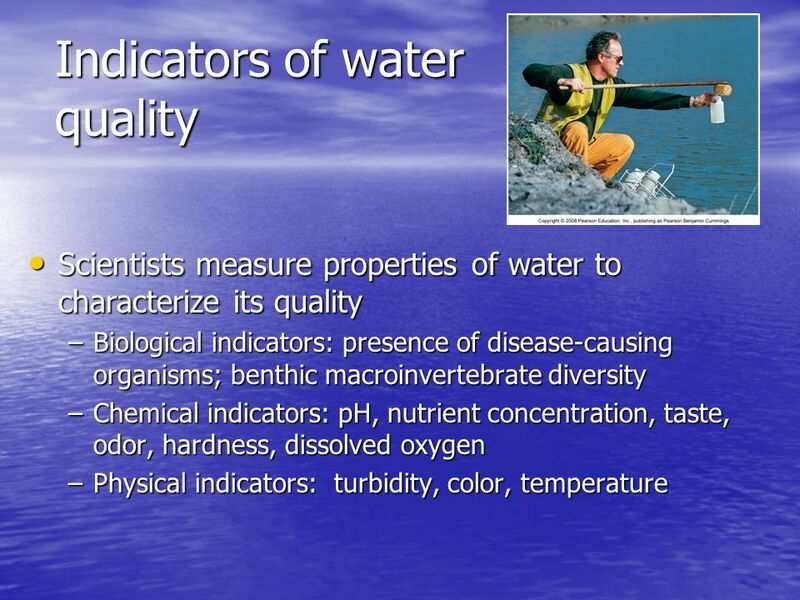 Seeking the Reinhaltungen of water in the last few decades has positively impacted on the biological quality of water. While much of the waters caused by many measures positive trends have seen, others still have strong deficits in part. Control, leveling and drainage of wetlands led to a structural impoverishment and loss of biodiversity, as well as to a change in the natural flow dynamics. While the ecological continuity is now almost everywhere, nutrient inputs from agriculture and natural structures are still basic topics. According to the EC water framework directive (2000/60/EC of 23 October 2000) and the marine strategy framework directive 2008/56/EC pursued a holistic protection and utilisation concept for European surface waters. 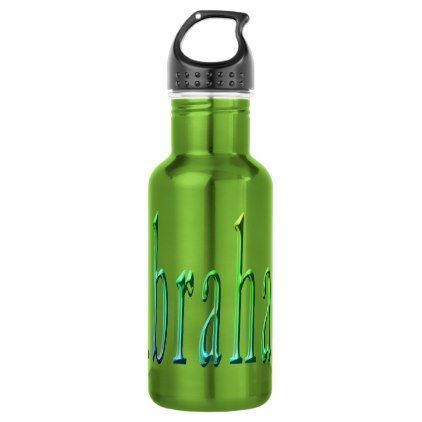 The goal is the good ecological and chemical status. In accordance with the requirements of the water framework directive and the objectives of the NBS (national strategy on biological diversity) all water bodies by the year 2015 should reach at least good ecological status. 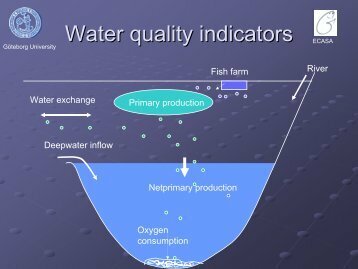 The so-called good ecological potential for heavily modified and artificial water bodies considered to target. This goal takes into account that not all naturally occurring habitats can be recovered as a result of uses in such waters. It should be noted that the water framework directive allows for extensions of time until 2027 and other exceptions to the objective. 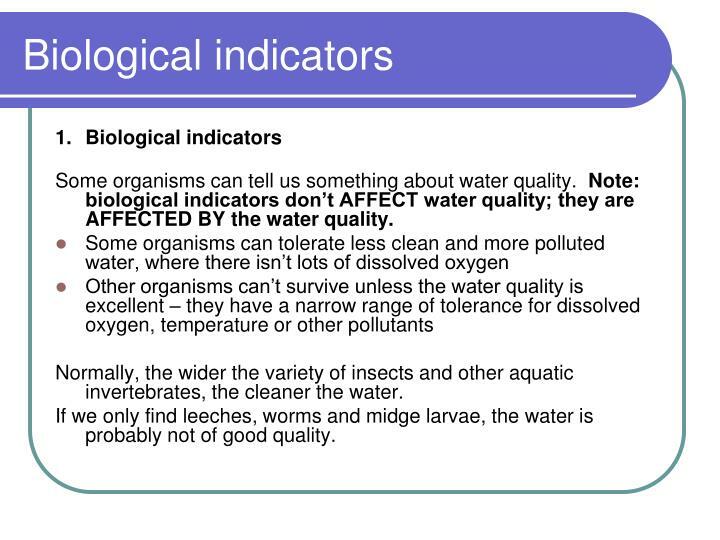 According to the evaluation standards of the water framework directive is that in 2009, only 10% of the water bodies reached a good or very good ecological status. 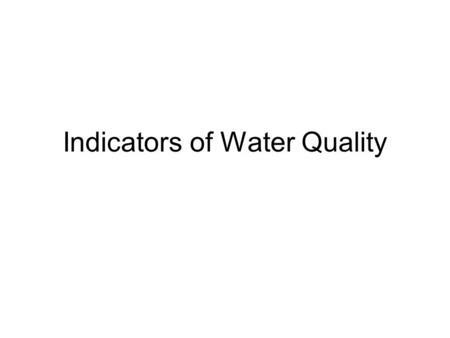 Essentially, this overall result reflects the assessment of rivers (9% in a good or very good ecological status) in Germany as they provide most of the water body. 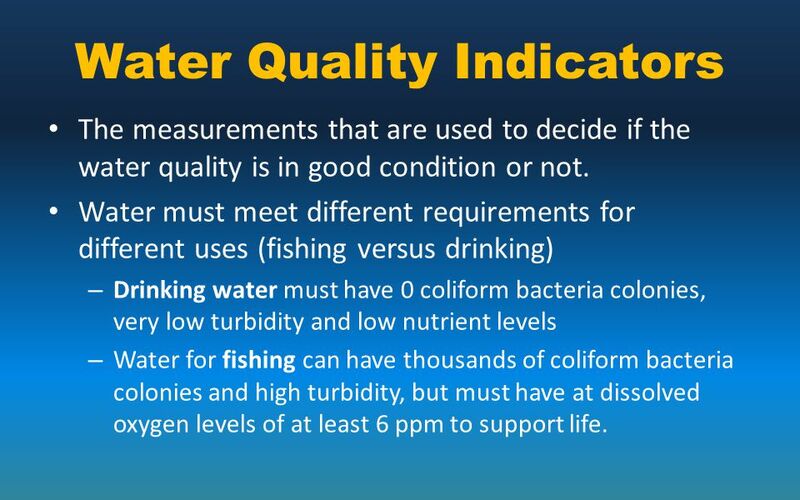 The most common reasons for not achieving the good ecological status are changes in Hydromorphology (such as through development, straightening and regular entertainment) as well as the missing consistency and the high, originating largely from agricultural nutrients in streams. This impact is reflected in massive changes of the natural communities. 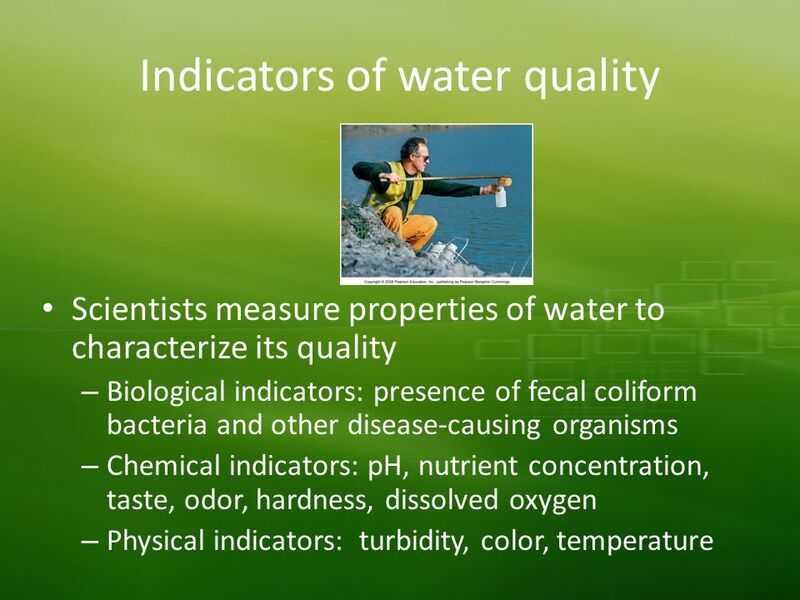 The water quality is determined by looking at chemical, physical and microbiological analysis, as well as from the point of view of hygiene. Through the observation and recording of certain animals and plants in a body of water, digging deeper into the ecosystem to be examined is possible. An assessment of animal health on the basis of pathological examinations, blood tests, or specific biomarkers provide a characterization of the harmful action and is used to determine from harmful environmental influences. Pointer plants are species which occurrence or absence,- or loss, disappearance or new sourcing indicate certain site features, management measures or changes in a plant population. Pointer plants are among others to the detecting of compacted (for example Kriechenender Buttercup (Ranunculus repens) and nitrogen-rich soils of the Uferwegetation (E.g.) Great nettle (Urtica dioica)), for sandy soil (E.g. sand sedge (Carex arenaria)), used as light indicators (E.g. floating foliage plant), fallow – / humidity indicator (E.g. 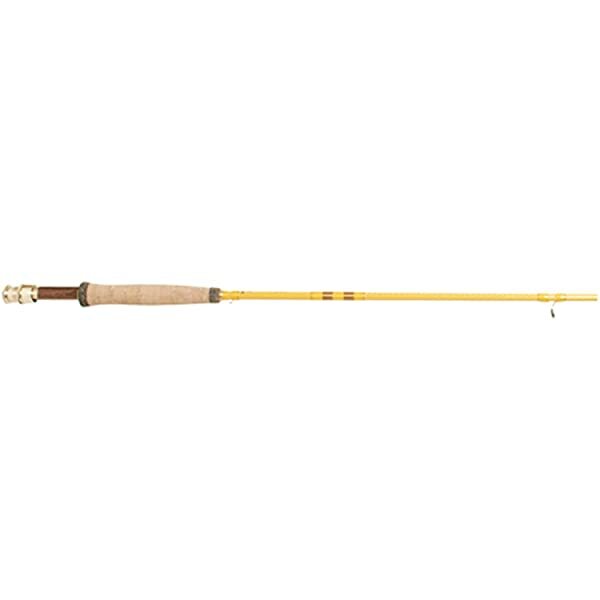 Reed plants) and for the determination of the nutrient load. In a stream, surveys of biodiversity can be performed reliably all year round. 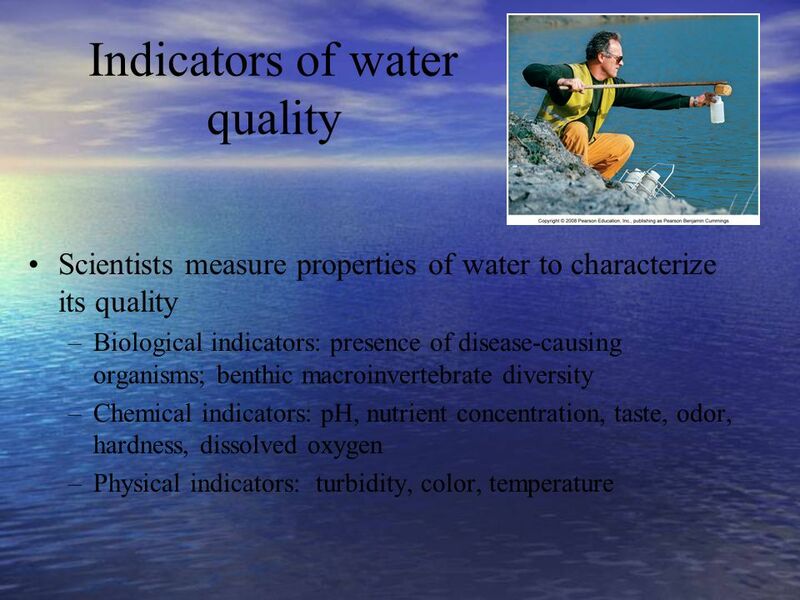 The result is a classification of biological water quality. 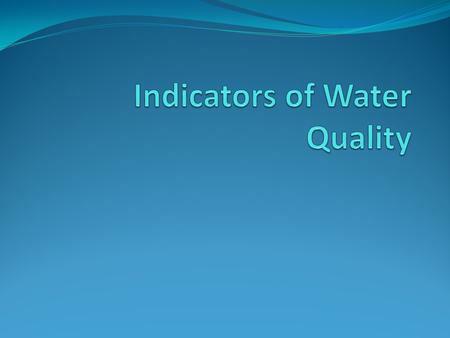 The indicator is based on surveys of water according to the water framework directive. 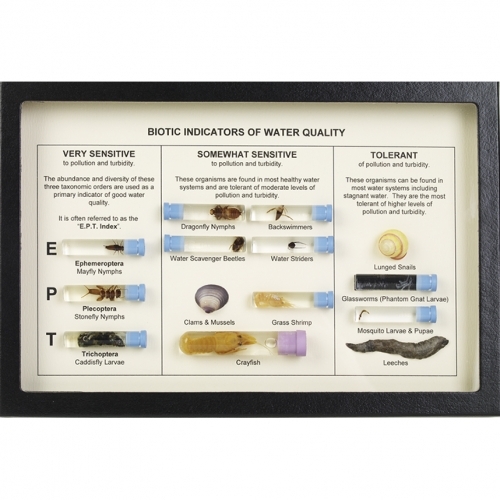 It evaluates the ecological state of river sections. 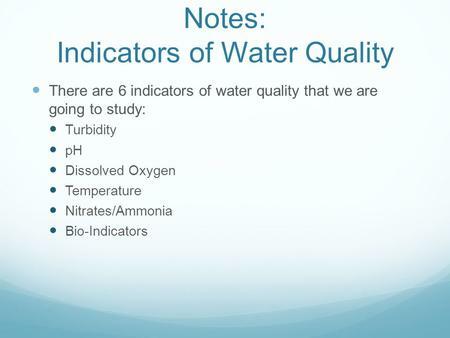 So-called water body, separately regarded as spatially, are basic unit of observations when is their category (River, Lake, transitions, or coastal waters), whose type (such as gravel-dominated streams, sand-shaped lowland streams) or whose state changes (such as well, moderately). In the review, enter rivers with a catchment area of at least 10 km ² and lakes with a size of at least 50 hectares. In Germany, there are nearly 9,900 water body (9.070 in rivers and streams, 710 in lakes, 5 in transitional and coastal waters 74). 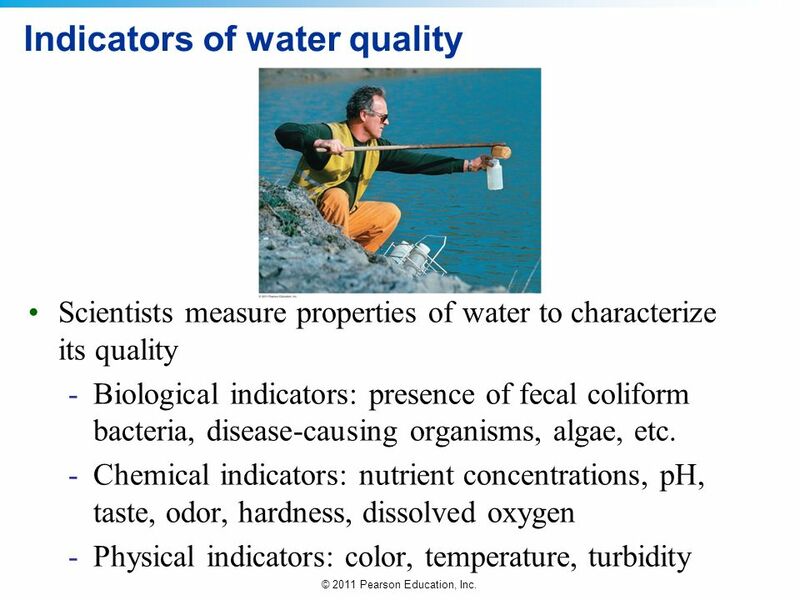 The ecological condition class of a water body arises from the degree of deviation from the natural state of the water type in terms of occurrence and frequency of Habitat typical species. 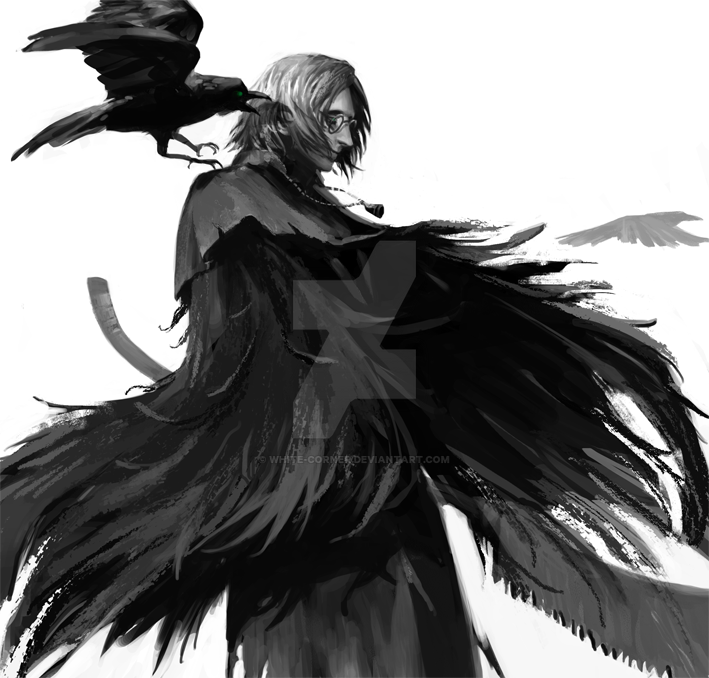 There are five classes: very good, good, moderate, unsatisfactory and bad. The biological component of quality with the worst rating determines the class membership. 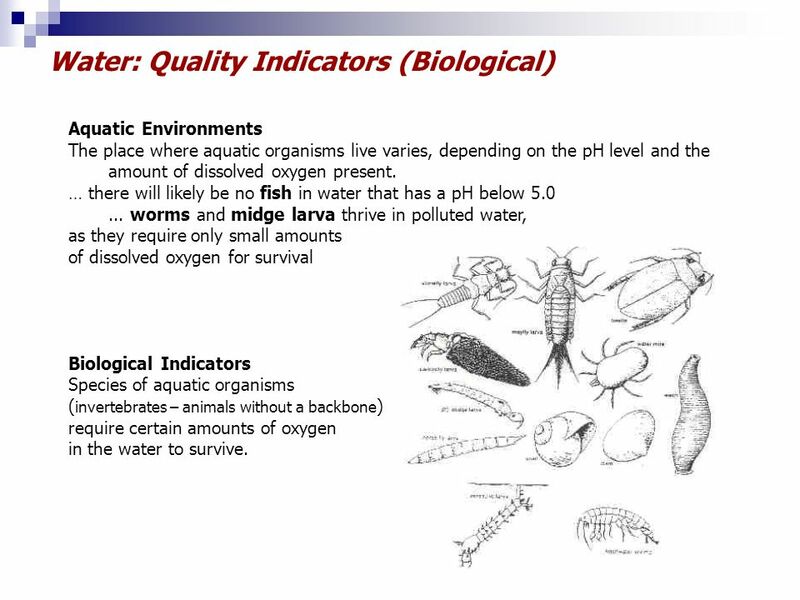 The invertebrate fauna (benthic invertebrates), the fish fauna and plants (Macrophytes, phytoplankton, Phytobenthos) used for the assessment. 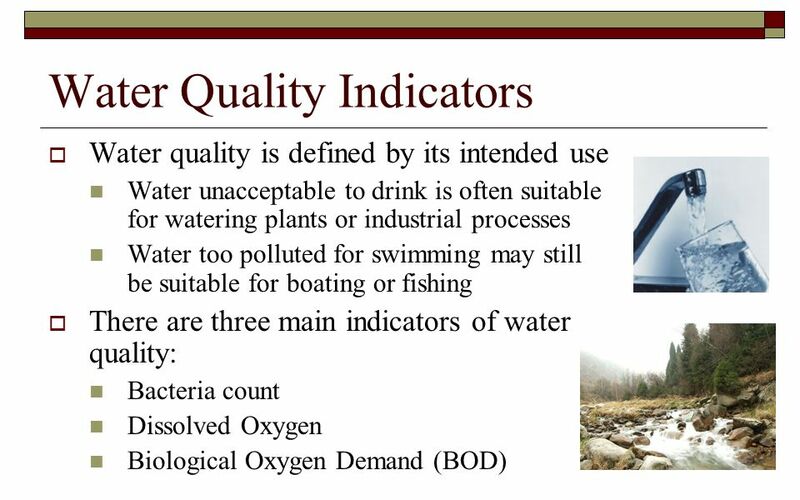 If the environmental quality standards of a regionally significant pollutant is not respected, the ecological state at best as moderately can be assessed. In addition, the values for physico chemical parameters, such as nutrient levels, must be temperature and salt levels, in an area which ensures the functioning of the ecosystem. The steady decline in biodiversity can be attributed in large part to the people. The overuse of natural resources; the destruction, reduction and fragmentation of habitats. Environmental pollution; Climate change and immigration or introduction of non-native species (neo zoen) are seen as the main causes of species loss. In part, the consequences are still impossible to predict, but also now have effects such as significant economic damage, loss of genetic diversity, and the displacement of native species by new immigrant organisms are visible. Seen on long time he will loss of species are becoming increasingly evident and the factor of ‘natural’ extinction by humans continue to rise. Rethinking the people is essential to prevent the decline in biodiversity in rivers and streams. Goals such as improvement of the hydromorphological condition through revitalization and restoration (dynamics of habitats); Improvement maintaining fabric and the water balance through appropriate land use; Pollutant management in the catchment area; Synergy effects in low water management and flood protection measures (retention in the entire catchment area, creation of retention areas, decentralised flood protection) have been set and are now implementing. The 1992 during the Conference for environment and development (UNCED) in Rio de Janeiro adopted UN Convention on biodiversity (Convention on biological diversity, CBD) provides the framework for joint action. The protection and sustainable use of biodiversity, as well as a fair and equitable sharing of the benefits arising from the sustainable use of genetic resources are at the heart of the UN Convention. In 1993, Germany has ratified this agreement. The development of solution strategies and thus appropriate implementation of the UN Convention in the form of the national strategy on biological diversity took place under the auspices of the Federal Ministry for environment, nature conservation and nuclear safety and with the participation of the Federal Office for nature conservation, the Federal Environmental Agency as well as numerous experts from nature – and environmental protection associations, academia and authorities. A catalog with 330 goals and 430 measures was developed and targets set at the federal level. These include the reduction of endangered species, the natural forest growth to 5% and the production of near-natural, socially sustainable products by 2020, as well as the increase of CO2 storage capacity by 10%. 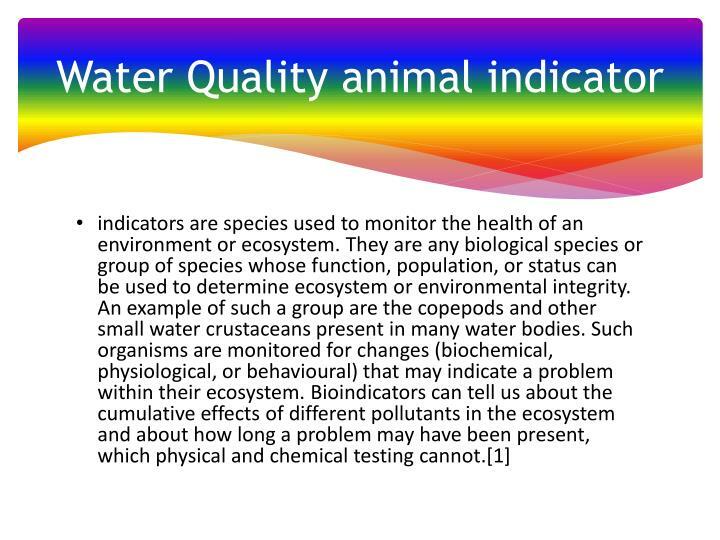 For an effective control of efficiency of carried out measures and sustainable projects are biotic factors such as the number of species (flora, fauna) and the occurrence of certain types of “typical”, as well as the biodiversity (living planet index) used to the indication or observed. Rivers serve as an example here: climate monitoring (State Agency for nature and the environment of Schleswig-Holstein 2004), ecology benthic organisms (workgroup, Leipnitz Institute for Baltic Sea Research Warnemunde (IOW Warnemunde)), red list of Rundmauler, freshwater and Wanderfischarften Mecklenburg-Vorpommern (State Office for environment, nature conservation and geology of Mecklenburg-Vorpommern (LUNG M V).) 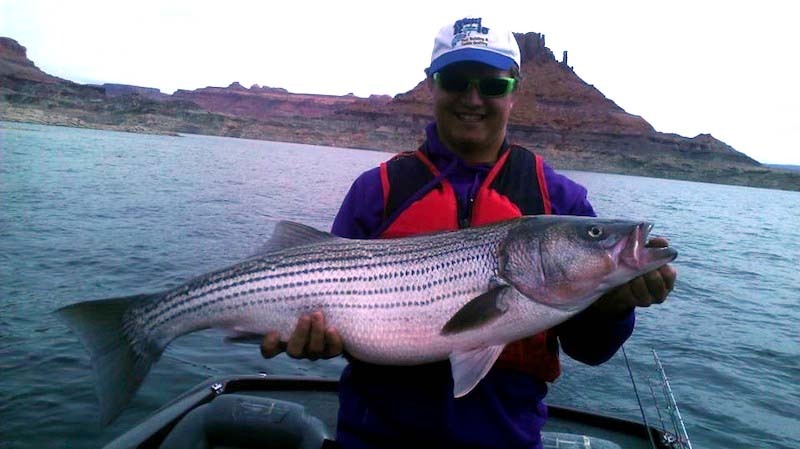 The causes for the decline of the species in rivers finds himself in different factors. These include the climate change-related area shifts or losses, low genetic diversity and missing genetic adaptation potential and the concomitant extinction of regional or genetically diverse populations. The measures (E.g., preservation and promotion of structural and Habitat in the rivers) require an integrated approach in the overall concept (taking into account flood, water and nature conservation) and the acceptance on the part of the social group. This is done mainly through which precedent can practice concepts that are accepted by the population groups concerned; by clarifying the responsibilities, clarification of financing issues and the presence of the legal basis (law amendment if necessary); Awareness: Awareness and participation of the population with best-practice examples of other interested parties, in cooperation with nature protection associations; Collection through surveys (questionnaires), partner – and network analysis, leitfadengestutzter interviews (social science research / evaluation). Centre for environmental research (UFZ) Hamilton: press release: 06 June 2014.